Governor Kashim Shettima of Borno State is to head the committee that would conduct the All Progressives Congress' governorship primary election in Anambra State. A separate appeal committee for the election is to be led by Dr. Hassan Lawal. 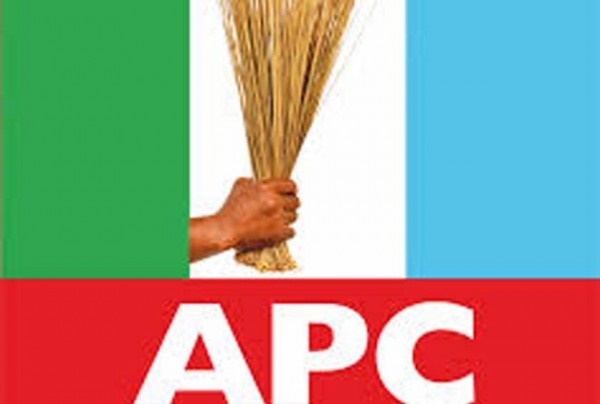 The APC National Organising Secretary, Senator Osita Izunaso, inaugurated the two committees on Tuesday at the party’s national secretariat in Abuja. The primary election has been scheduled for Saturday, August 26. Twelve aspirants, comprising 11 males and one female, were cleared to contest in the primary. Over 4,500 delegates from 21 local government areas will participate in the exercise. Those cleared to contest the primary election are: George Moghalu, Andy Uba, Paul Chukwuma, Madu Nonso, Bart Nwibe and Patrick Nwike. Others are: Tony Nwoye, Chike Obidigbo, Johnbosco Onunkwo, Adaobi Uchegbu, Adaobi Uchegbu and Uzoh Obinna. Governor Shettima said he and the chairman of the appeal committee could not be bought by any of the aspirants. He said his committee is committed to the conduct of free, fair and transparent governorship polls. He added that because Anambra was to the South-East what Kano is to the North-West and Lagos to the South-West, the state remains a major rallying point in the country's political calculation.